For results, try to expand your search area or browse all real estate listings in San Diego County. 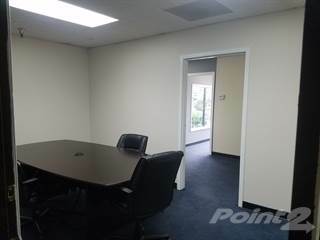 Browse our office space for lease in LA Mesa, CA. Find LA Mesa, CA commercial properties for rent that best fit your needs.